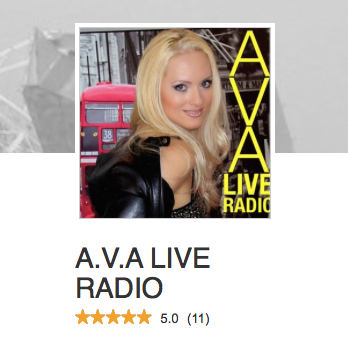 Featuring our Top trending independent music artists just released and topping the fan charts with their latest single. This week’s most popular songs across all genres hosted by Jacqueline Jax. 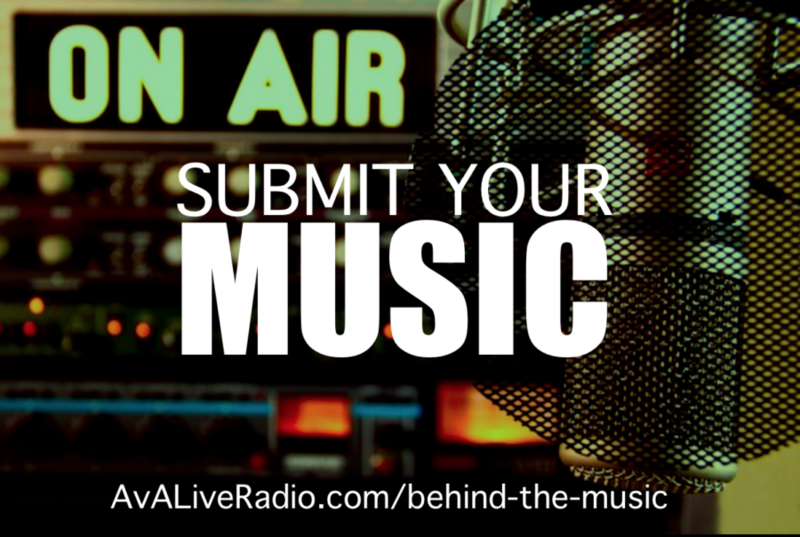 Discover new music and experience a wide variety from all genres each week. Today you’ll hear songs featured from the Alternative rock, Acoustic, Country, Indie Pop and Instrumental genres. This is excellent songwriting and songs we believe you will love to discover. The song means a lot to us. We’ve been around for a while; we’re not kids. Lu and I played together as teenagers, and kind of went our own different ways and did other things. When we got back together, I felt that I was lyrically prepared to talk about more real subjects. Because the music is a little dark, loud and honest, our partnership really works. ‘Leave It All Behind’ is about the struggles that everyone has in their life, whether it’s losing someone, depression or whatever the struggle is, and knowing that you have to fight to get through it. The song is not a happy song, and doesn’t end where you succeeded. Life’s struggles never end, and that’s ok. Your struggle, and everyone else’s, is hard. The idea of the song is to not hold onto the things that have happened to you for the rest of your life (even though that’s really difficult). You have to try to let go of things from the past that gave you stress, anxiety, depression or whatever the case is. It’s all about looking forward, no matter hard something might be to face. Having lived in Las Vegas, all lights and glitter, and having played in cover bands earning a living in some of the upper-echelon Casinos it was inevitable to have some of the aspects. Of the “high-life” rub off on me. I thought of how I see myself as active participant and “You Need To Be With Me” was born. The power of our band Acid&Pearls helped me bring the excitement to reality. Laura is 17 year old R&B singer songwriter originally from Syracuse NY now living in Fishers, IN, a suburb of Indianapolis. Laura has been moving audiences with her rich soulful voice since she was 13. Her first EP “Everyday” released with 4 originals at age of 13. She has just finished her second album of 8 originals. The project was written, produced and recorded IN LA collaborating with some of the industry’s best producers and songwriters and will be released sometime this spring. New music video just launched on youtube 1/17/17 for her new single ‘NOW’ which is off her upcoming album. Eat, sleep, breathe, and live for the music…. Endlings are an indie/alternative rock band from Norway. We play music influenced by 60’s psychedelic rock, 80’s alternative rock and new wave. Following the path set by legends such as Godsmack, Avenged Sevenfold, Papa Roach & Disturbed, Alabama rockers BrokenRail set out to make their own mark in today’s music with their own blend of post-grunge hard rock. Working effortlessly to get their music heard worldwide, BrokenRail’s music has been featured on ESPN, NBC Sports, Tony Hawk’s RIDE Channel, and many more all while garnering a nomination for ‘Rock Band of the Year’ in their home state in 2016. BrokenRail is currently gearing up for their next major tour behind the band’s new release, the BROKENRAIL EP. The EP was recorded in Burbank, CA with As I Lay Dying producer Joseph McQueen with mixing and mastering by Papa Roach producer Kane Churko & Bullet For My Valentine producer Logan Mader. Tattooed onto Marks left forearm reads “XVII-II-MMVI” – the date he first performed an original song in front of a large audience. Each day that tattoo staring at him is a reminder that all it takes is the courage to be yourself. At that moment, Mark remembers feeling like nothing in his life would be the same. Diamond is from Washington state and grew up in a small town outside of Seattle called Maple Valley. He blames the rain for his style of writing. Through all of the music he writes, Mark hopes to help those similar to him, giving them a moment to quiet their busy minds, even if its just for a moment. Blending elements of pop and country with rock, folk and soul, Sheppard’s music adds the classy tones of Tim McGraw, with a soulful edge of Rascal Flatts, and a modern twist of Keith Urban, while adding indie classics like Ed Sheeran, James Bay, and Ben Rector to create an indie/country sound. Each song is carefully crafted and is filled with uplifting and positive narratives aiming to inspire listeners to enjoy life and the cards at hand. Sheppard’s newest release “Run Away” is as radio-friendly a debut as an up-and-coming artist can hope for. Ashley got her start at the age of 13 as a busker (street-performer) on the mean streets of Boston, MA. Her guitar playing, vocals and original music caught the attention of local venues who noted the crowds that gathered to listen to her perform. At nineteen years old she’s twice the songwriter than most now with two top notch albums to her credit, a powerfully emotive voice and stellar song crafting skills. Annastasia Oraegbunem, aka Anydos is a Nigerian-born Canadian R&B/Soul singer, businesses and entertainers’ brand promoter ranging from artist | speakers; performers | presenters.